In the last issue of Torque, we looked at the historic achievement of Ford in toppling Ferrari and taking a one two three victory at Le Mans. To do that Ford commissioned a racer that, along with the Porsche 917, has become possibly the most famous sports car racer of all time. 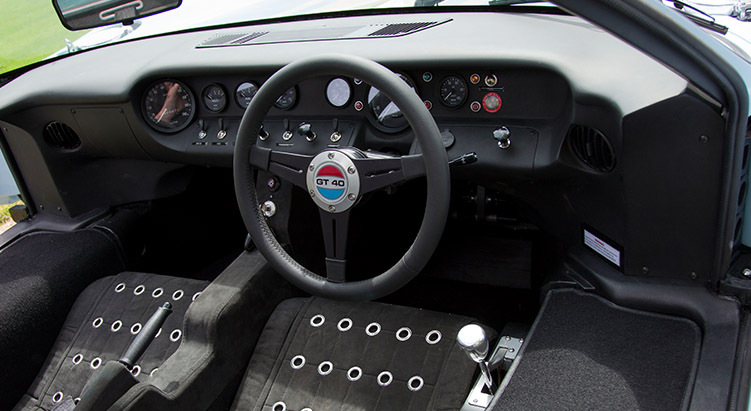 The GT40. 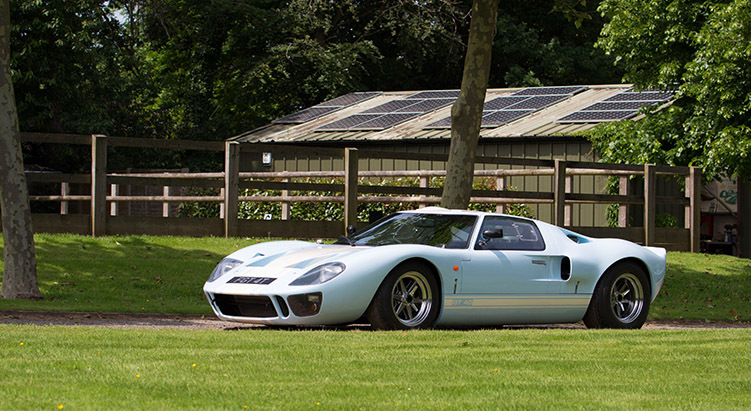 Unlike the Porsche, Ford went one step further and then released a road going version of their Le Mans winner. A car that sixty years after the event can still be bought new. Our publishing schedule meant we couldn’t show you the exclusive video we were invited to shoot by Superformance UK, sole importers of the continuation GT40. But now you can!